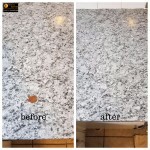 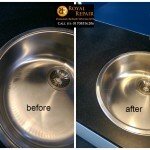 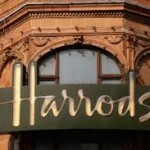 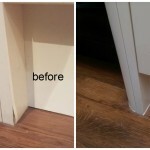 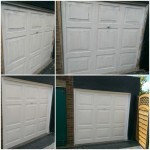 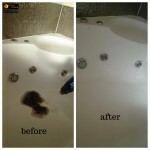 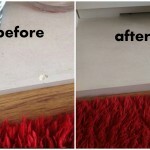 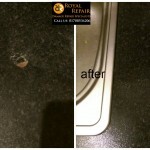 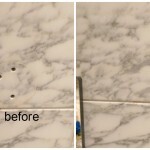 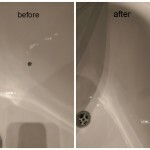 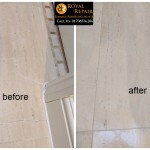 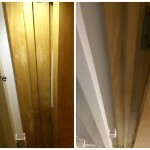 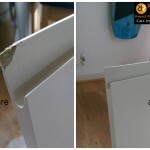 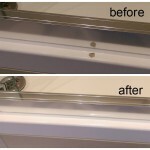 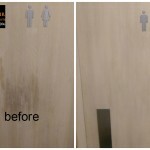 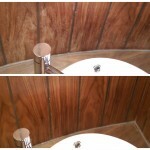 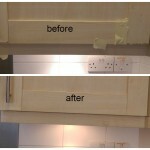 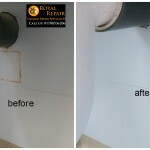 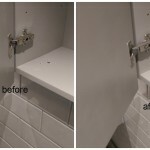 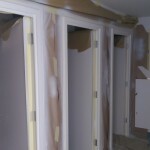 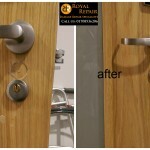 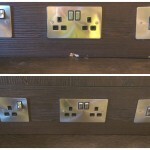 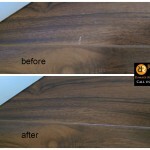 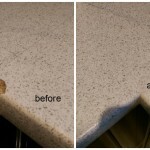 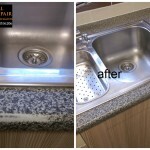 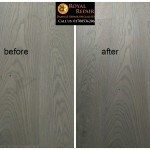 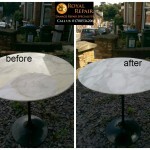 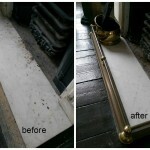 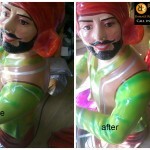 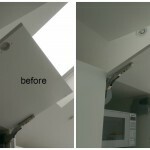 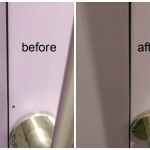 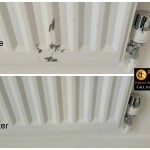 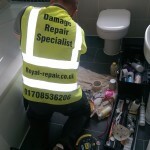 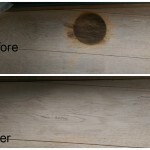 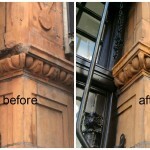 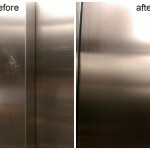 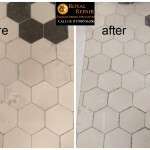 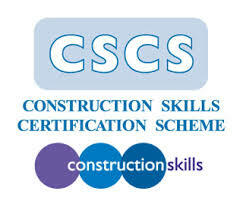 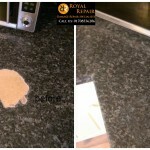 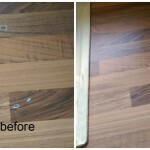 As you all know we provide surface damage repairs services not just in London, we also cover most o the mainland. 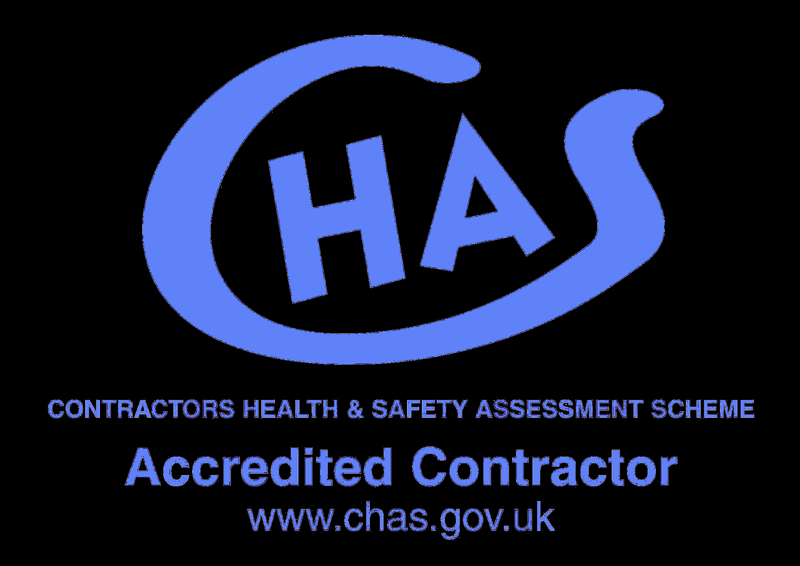 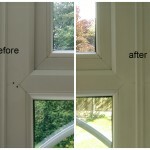 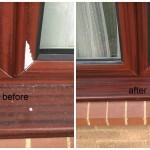 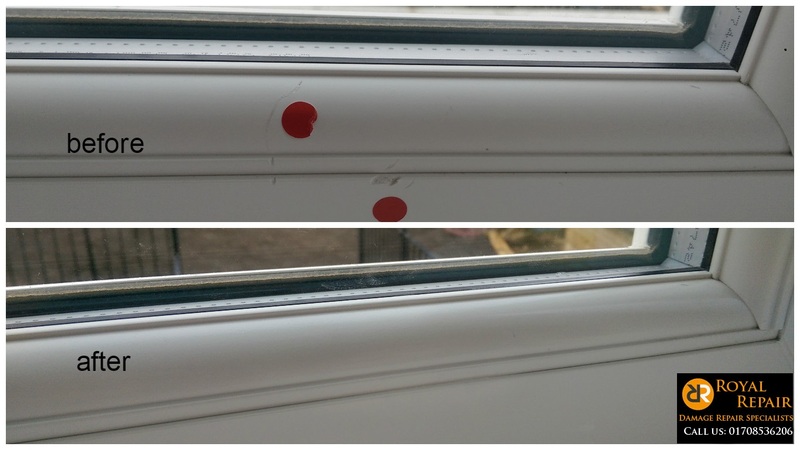 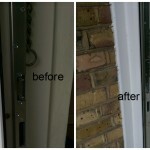 Recently we had to fix UPVC window frames in Horsham, West Sussex. 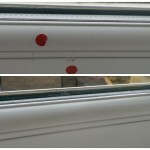 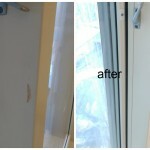 Cleaners damaged window frames when trying to remove glue, but you can’t blame them. 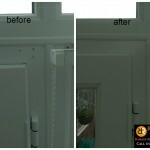 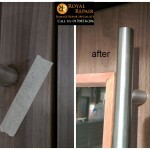 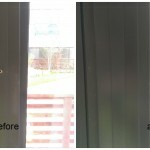 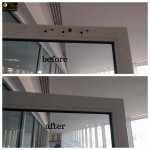 Of course you won’t have to replace Window frames worth few grand because of few tiny scratches. 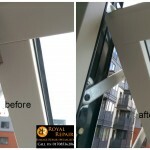 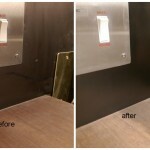 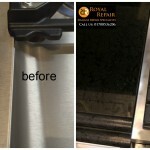 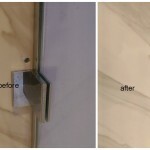 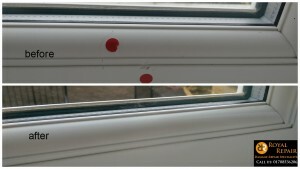 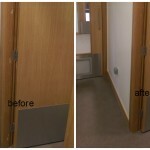 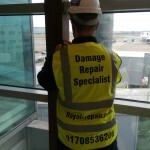 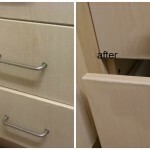 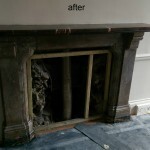 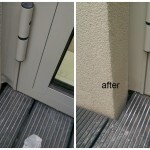 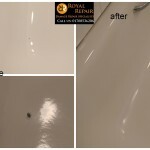 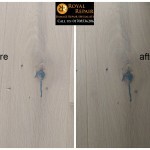 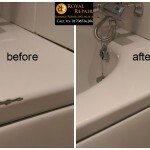 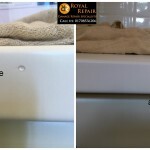 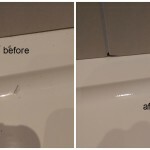 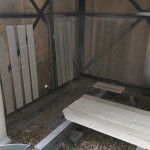 Royal repair hard surface damages repairs Specialist cover West Sussex and will be happy to repair all damages, scratches, dents caused to window frames on site.